Not long after the official introduction of Akai Pro’s new standalone production device, Force, a firmware update has been announced. 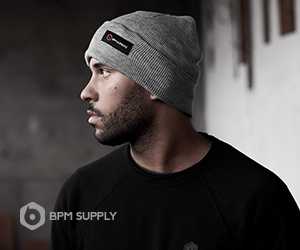 The 3.0.1 update introduces a number of new features and workflow refinements. Keep reading for more. 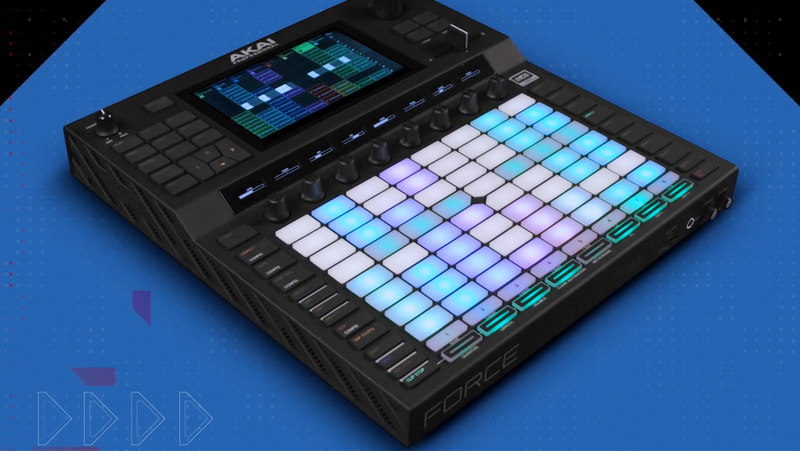 Force is a hybrid production/DJ performance device that eliminates the need for a computer. 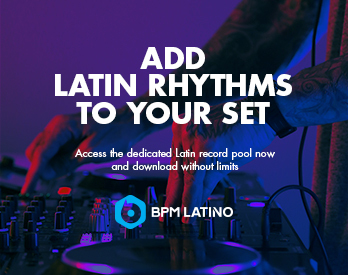 It’s the first standalone music production device that captures a clip-based workflow with clip launching, step sequencing, sampling, synths, and a 7-inch multi-touch display. 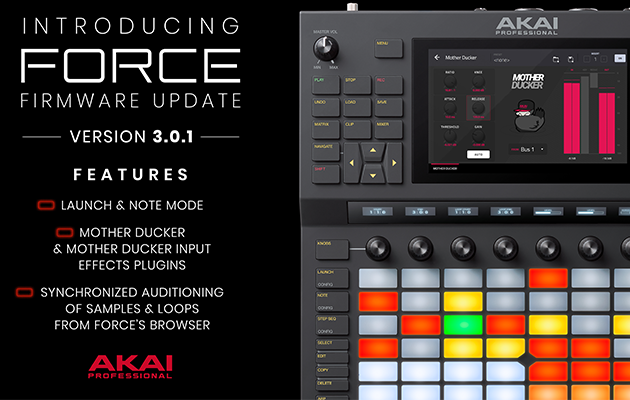 The Akai Force will be available this month for $1,499 USD and the 3.0.1 update will be available as a free update. 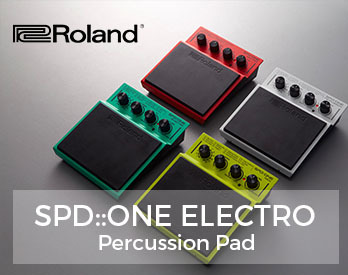 To learn more, visit Akai’s website or check out their YouTube page for helpful tutorials. What do you think of Force? Leave a comment below and let us know if this is an instrument you’d like in your home studio.